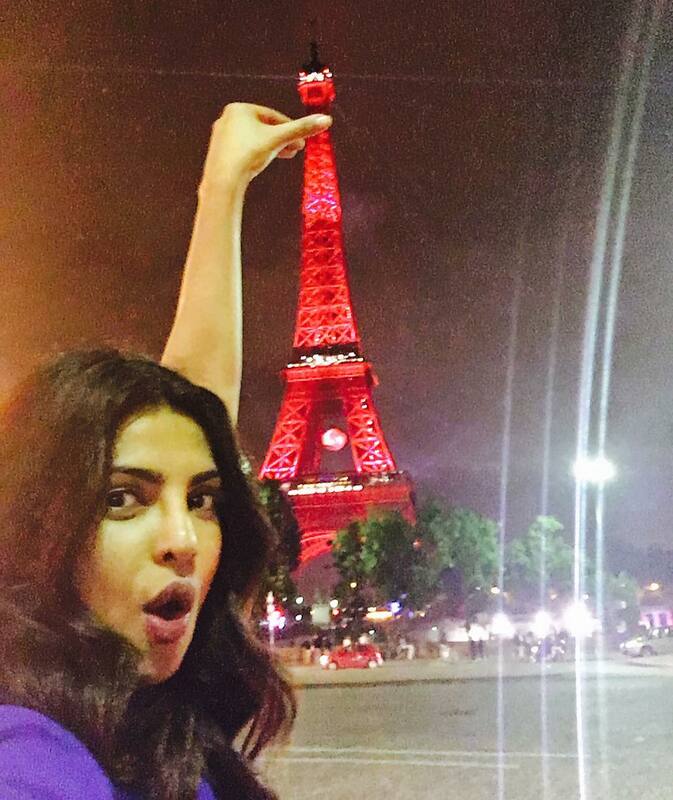 Priyanka Chopra having quality time in paris with her Mataji ! 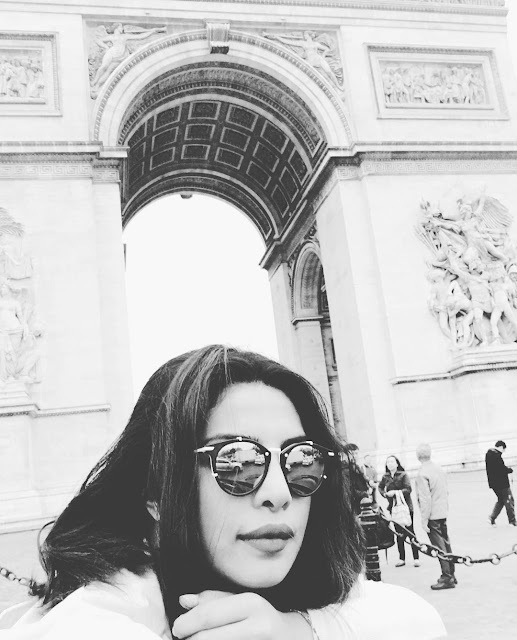 Priyanka Chopra is with her mother in city of love and fashion , Paris. We bring you some exclusive pics she posted of her gorgeous self in happening city. Au revoir France , says Priyanka.